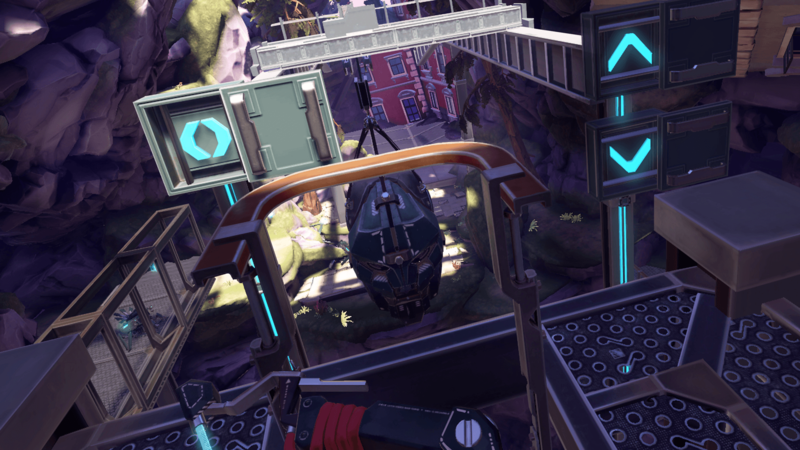 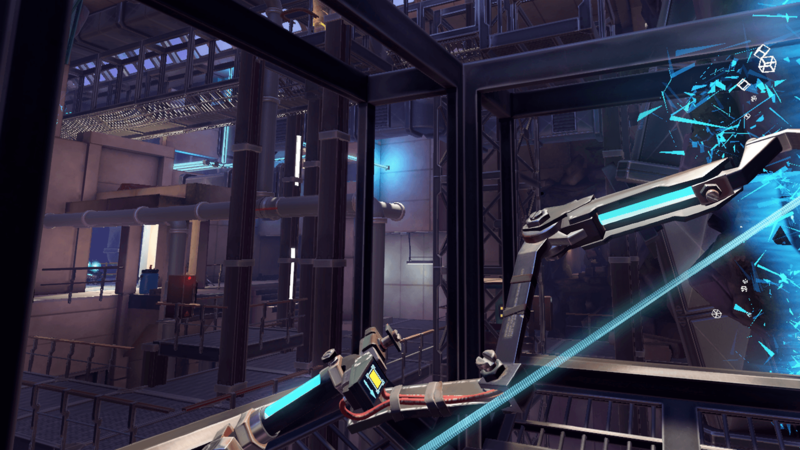 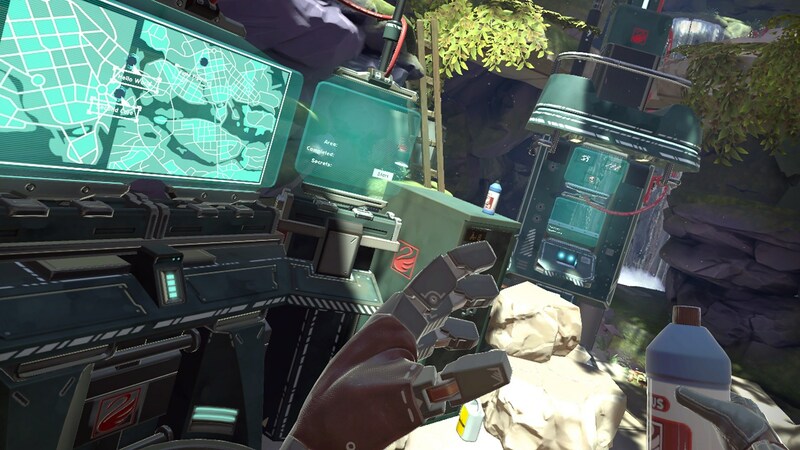 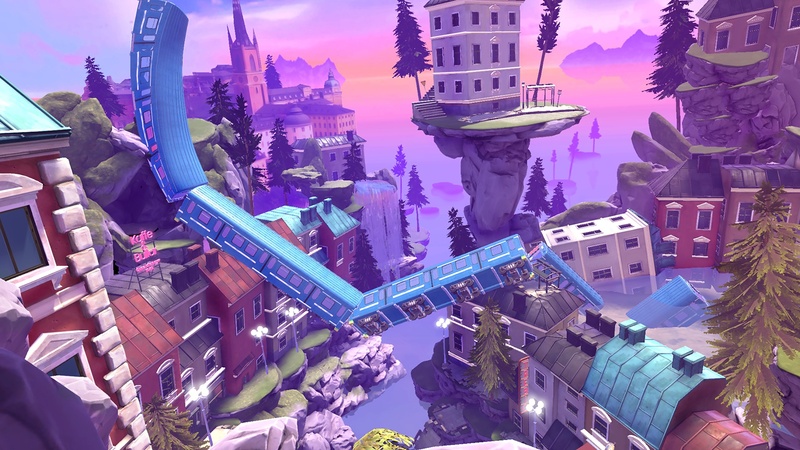 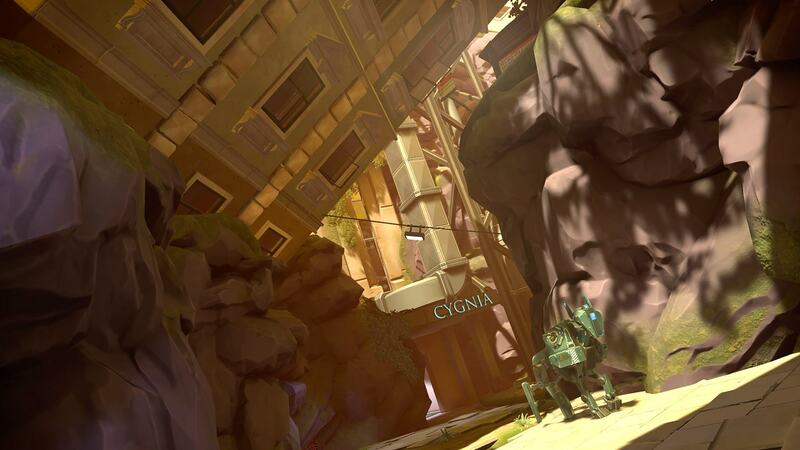 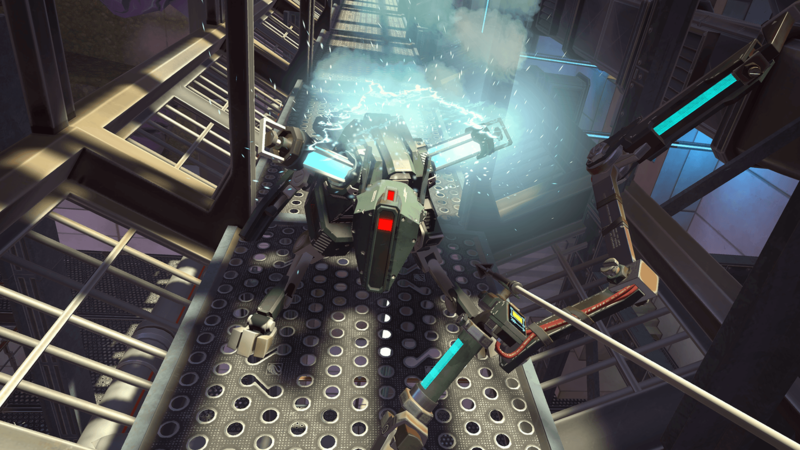 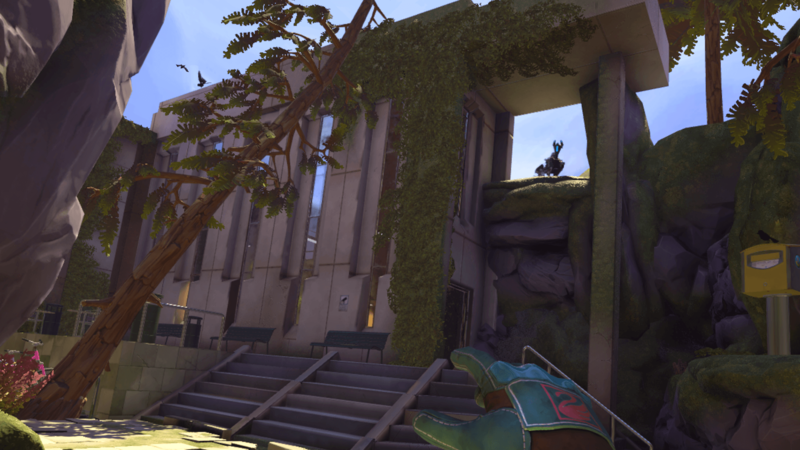 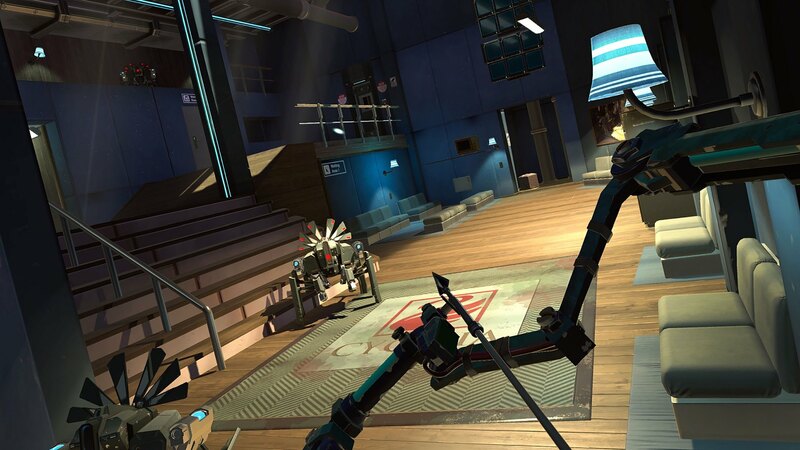 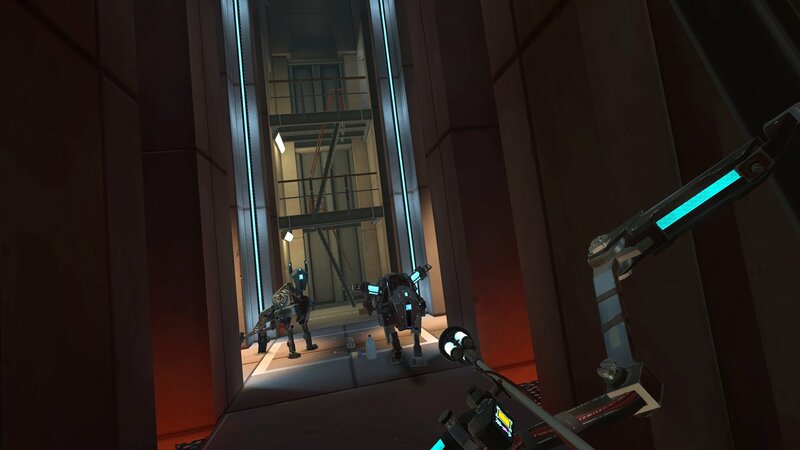 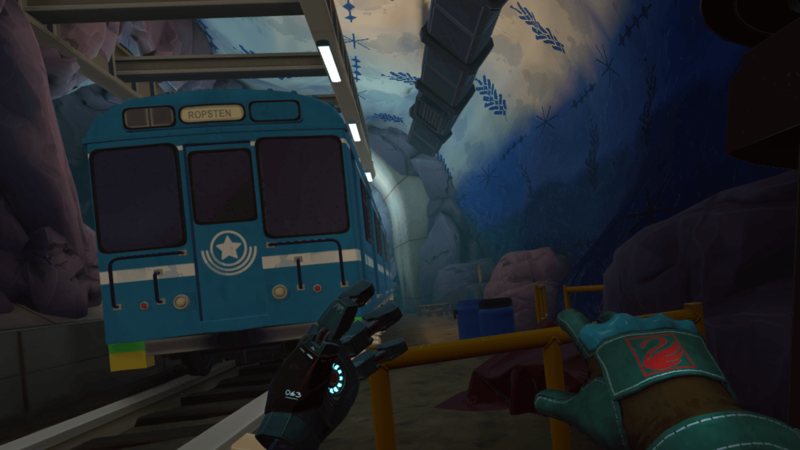 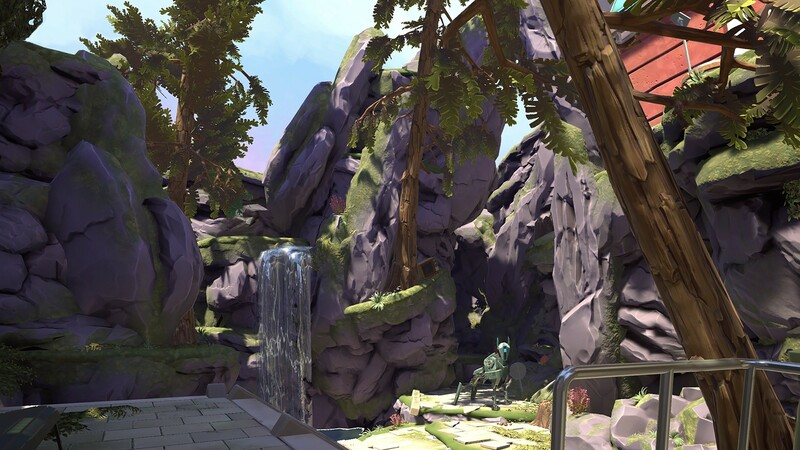 Apex Contruct created by Fast Travel Games is a single player action-adventure VR game where you find yourself in a futuristic world with merciless robots created by experimentation from humans. 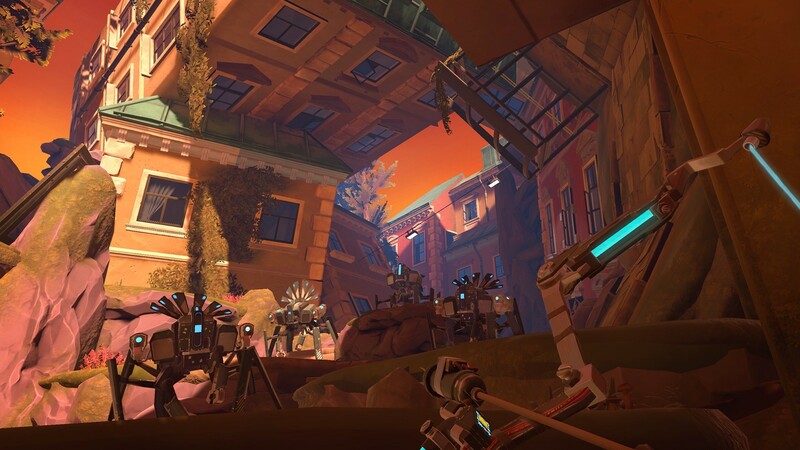 Guided by an omnipresent artificial intelligence you combat to survive in this gorgeously crafted world using a high tech bow and shield. 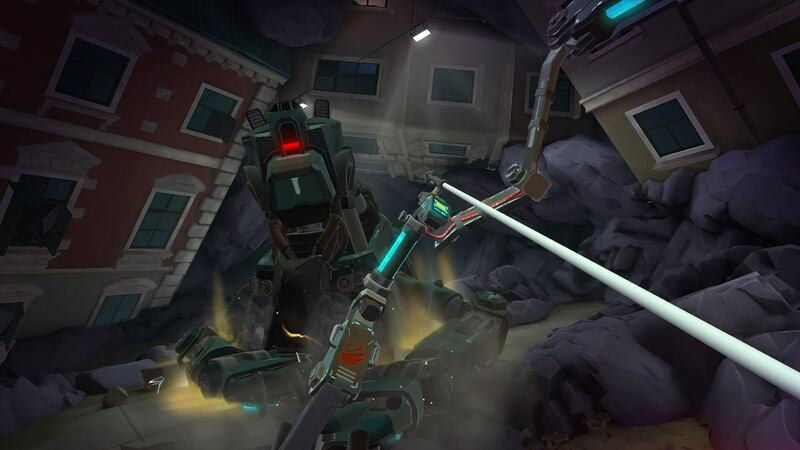 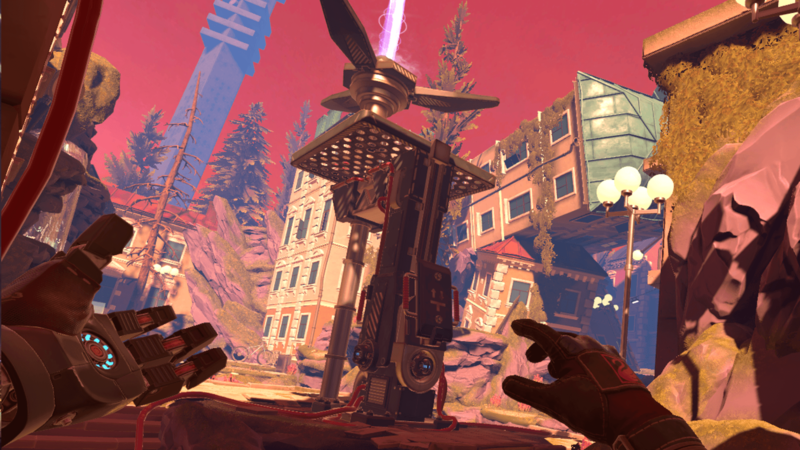 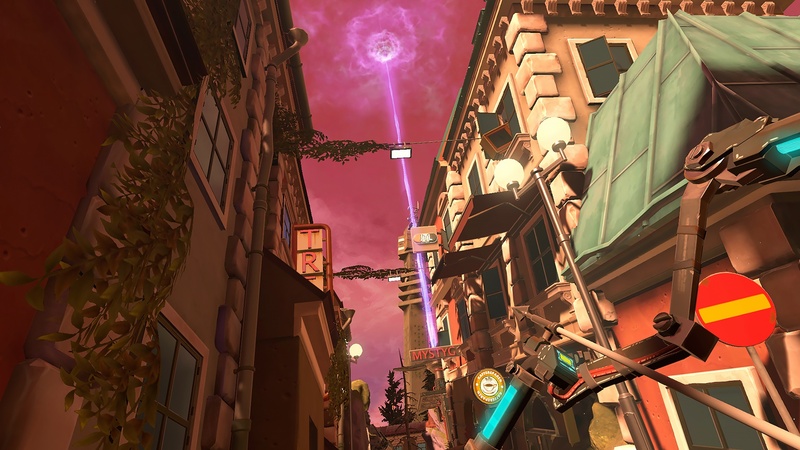 Full of creative obstacles and intense battles, this game is a unique and fun addition to any VR collection.